Looks like Facebook is finally going to have an answer to Wall Street’s big question about how it is going to make money. The official invitations to members of the press have been sent and the conference is on November 15 at FAO Schwarz in Manhattan. Although a bit delayed, majorly due to Hurricane Sandy, this conference will be centered around Facebook Gifts, the company’s e-commerce initiative. 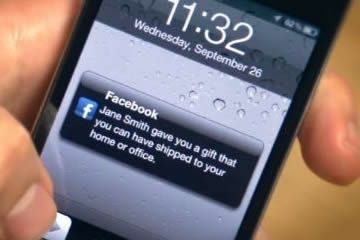 The company began rolled out its Facebook Gifts app on Sept. 27, but only to members in the United States. About 2 weeks back, the company added the ability to donate to a charity. It’s too early to say but if introduced in the right way, being very simple to use by the user and intuitive for the sender and the receiver, it is very scalable. Social gifting has been a huge market and it always will be. Facebook’s stock is up to around $20, after the Tuesday interview of Mark Zuckerberg. It rose to about 8% after the interview and some days back it was down to around $17.7. The company’s value is down to about 50% of what it was at the time when its IPO was launched. Can it go any lower? I say yes, it will definitely go lower. But is underwriting by Facebook’s key Wall Street underwriters JP Morgan and Morgan Stanley hurting the market sentiment? I feel, it is more than what meets the eye. Facebook has been in trouble since a long time now and I had written about it long back. All facts had been pointing in that direction. Of course underwriting hurts the share value big time, but there are more basic reasons that might be affecting the company’s stock value. Firstly, I would like to tell you that there are 2 more expirations due by November 17 which will result in an availability of over 58% of the total shares, that is about 1.58 billion shares. With such amount of shares floating in the market, the share value is bound to go further down. Then, there are 2 lookups after November 13 that will liquidate the market with another 12% of the stocks. I have a feeling that the share price would drop to $7 by the end of this year. The signs were clearly visible. As per the Distimo report, 2011-2012, Facebook’s app is no longer the most downloaded Social Mobile app. Facebook’s popularity is dropping in individual markets like Spain, Australia, China, Hong Kong, South Korea, Japan, Taiwan and Singapore. Another survey by eMarketer this year revealed that Twitter beats Facebook for Mobile Advertising Revenues, despite of Facebook’s earnest efforts to improve its advertising revenues. 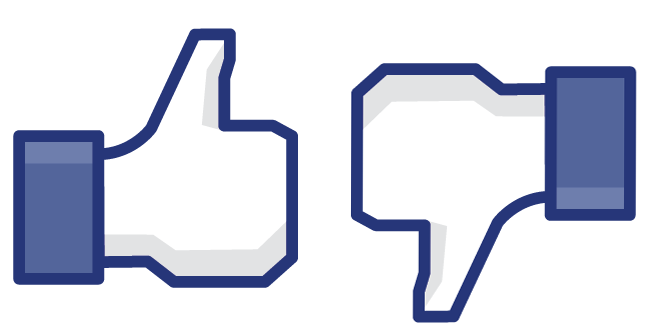 There are other facts which state how the once famous and loved-by-all Facebook is in trouble. Though there are some endeavors being pursued by Facebook but will it be able to come back to its original share price. I sincerely doubt that.